In keeping with the Varming spirit and culture of innovation and the ongoing adaptation of new and emerging technologies, Varming Consulting Engineers now offer a Passive House Design and consultation service provided by Project Director Declan Alcock who is a Certified Passive House Designer. 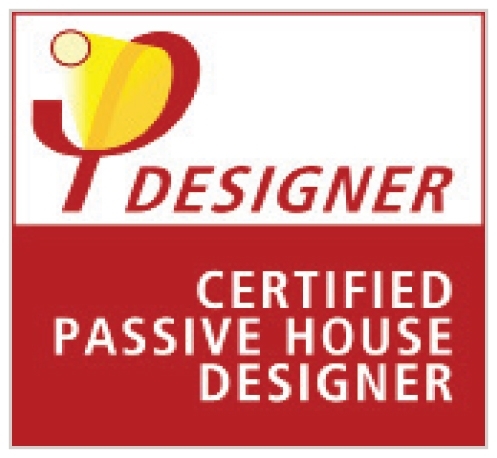 The Passive House Standard is the world's leading standard in energy efficient design and construction. It is applicable to any building type and a wide range of construction methods and materials. Declan can provide advice on initial building design and form, construction, and certification to provide buildings with a high level of energy efficiency, good indoor environmental conditions and thermal comfort year-round. We expect that and expertise offered will bring an added dimension and perspective to all of our designs while bringing added value to our clients.